Well hello there Loves! 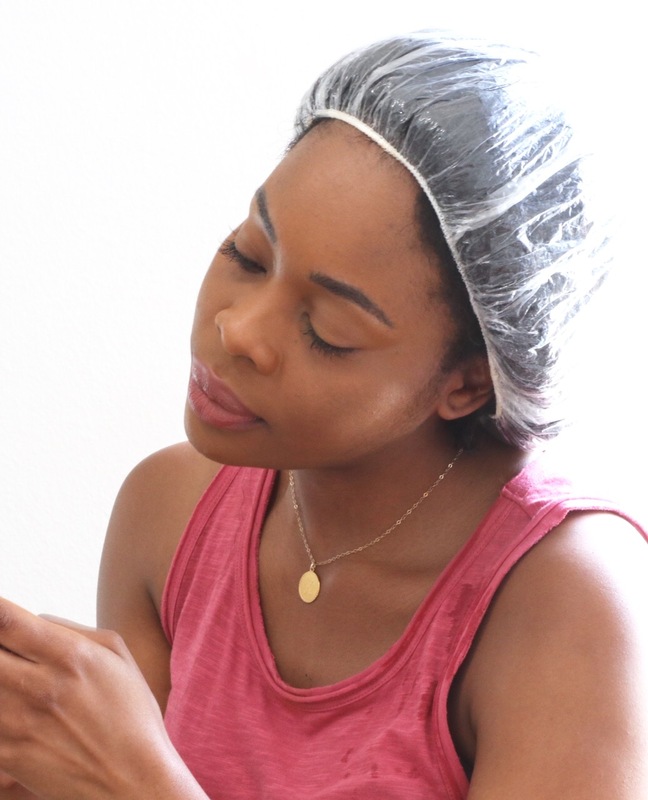 I'm probably a bit too excited right now writing this post and it's because I had a lovely cup of coffee and the fact that my wash day routine yesterday was ahhhazing. I'm so excited to work with Simply Stylist and Hair Food on this post. 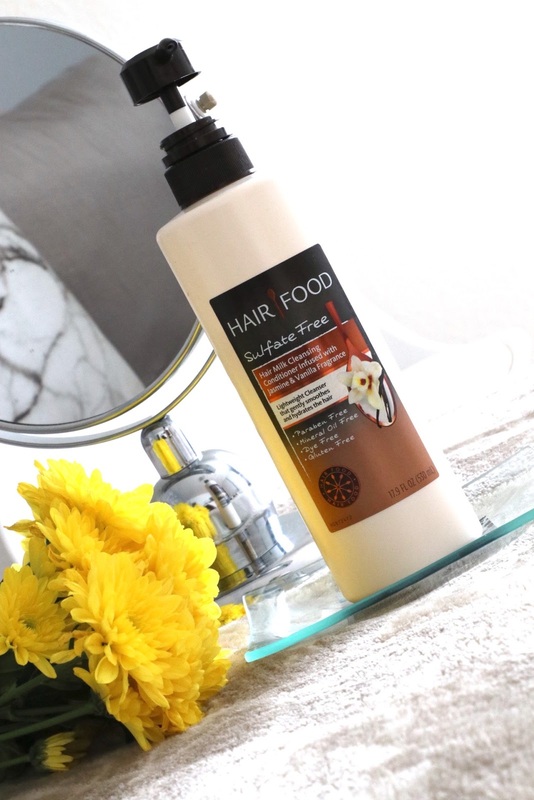 I was excited to learn that Hair Food makes two Sulfate Free Collections. I tried Hair Milk which is infused with Jasmine and Vanilla fragrance. It definitely had my name written all over it and we're now instant lovers of each other. Living in Los Angeles, the heat is very dry and destructive on my hair. My hair tends to like when I switch up products and routine and so we're loving these new products. Come with me as I take you through my wash day. I section my hair in four quarters and finger comb it through. Then I add the Hair Food Sulfate Free Hair Milk Cleansing Conditioner which I absolutely love. It is definitely my fave product from the line. It smoothes and hydrates the hair. It also smells fresh and gives my hair instant manageability. Once I've applied it to each section, I went ahead and gave my hair a subtle lather. This really prepares my hair for the shampoo. 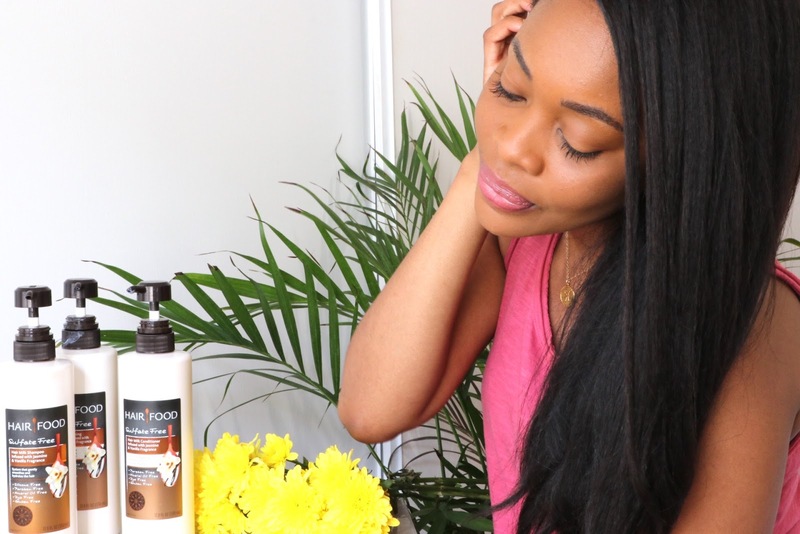 I shampoo once with the Hair Food Hair Milk Shampoo, adding more hydration, making sure to scrub my scalp and then rinse. If my hair isn't super dirty, I only use the Cleansing Conditioner. After shampooing, I massage a generous amount of the Hair Food Hair Milk Conditioner all over my hair and then put on a steam cap for 10 minutes. This conditioner smoothes and hydrates the hair cuticle and protects against future damage. I then rinse, add some leave in conditioner and coconut oil, and blow dry on cool. I try to use cool so as to avoid too much heat on my hair. I finish off and style. I simply add a few curls to my ends and head to get groceries for the week. If you have dry hair or live in dry heat regions, I totally recommend you get these products from Target. 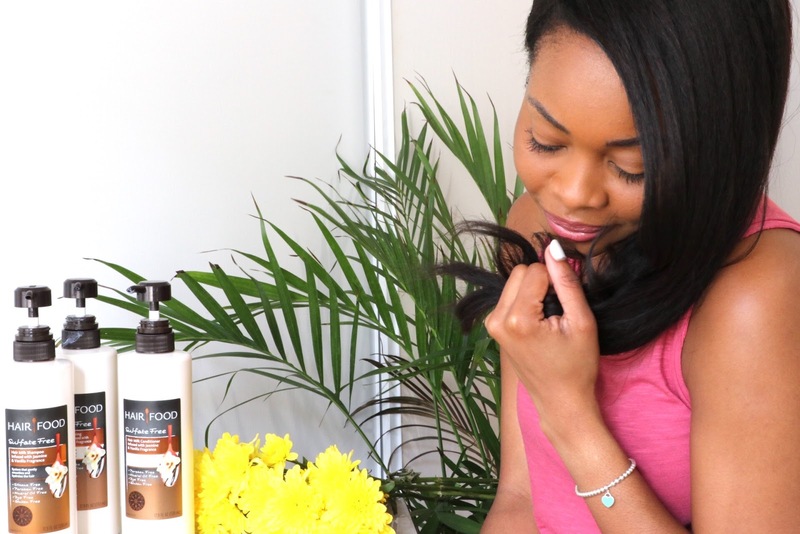 As summer approaches, it's also important that we hydrate our hair and protect it from the harsh heat. 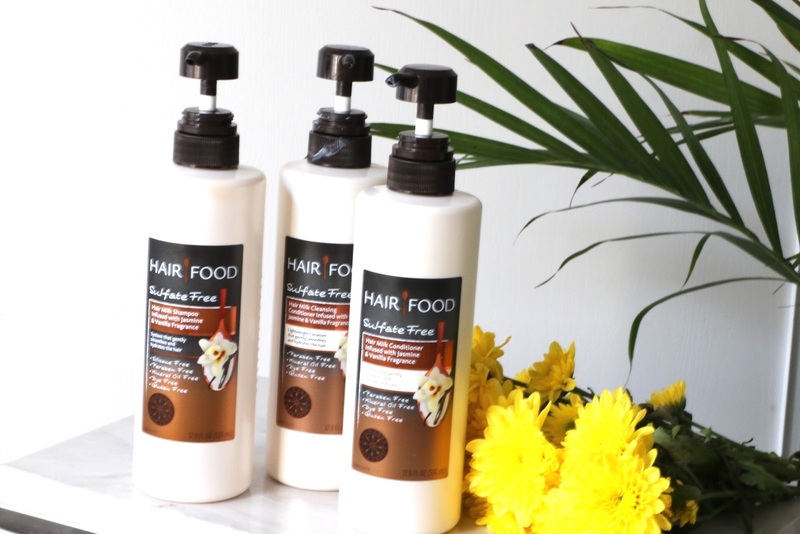 Has anyone tried Hair Food before? Do you plan on trying them out? Thank you Simply Stylist and Hair Food for partnering on this post. Love how you styled the look, super fresh and natural. I would love to try their products one day in the near future as I'm going the all natural root. That's super interesting! your hair must be so silky and soft after these, I've heard of that brand before! it's a charm! I've never tried hair food before but I totally need this. The hot weather is drying my hair out like crazy and it need a good moisturizing to help it get nice and silky and shiny again. I'm so trying this! Thanks for this great review babe! Need to check out Target. 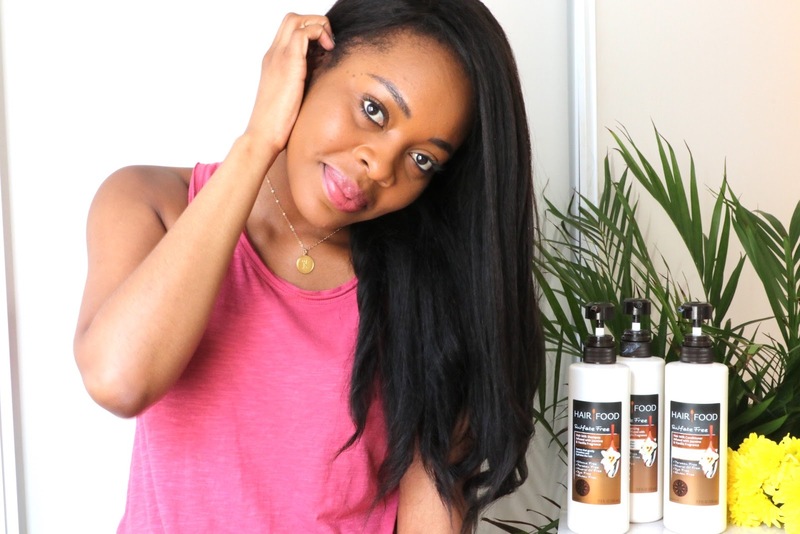 Now that Summer is around the corner I need to take extra care of my hair! This sounds completely amazing! I definitely need to try this line !